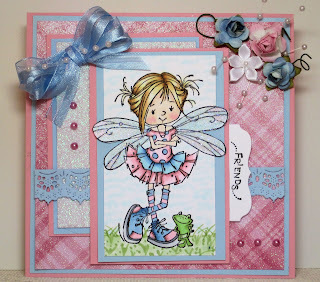 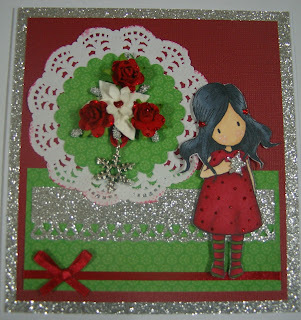 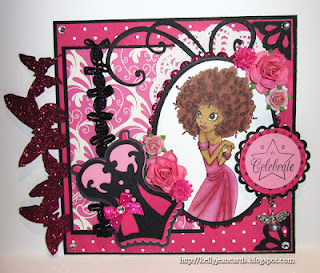 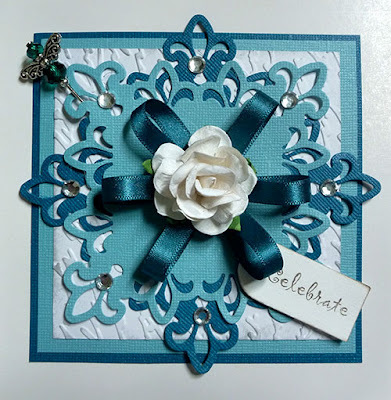 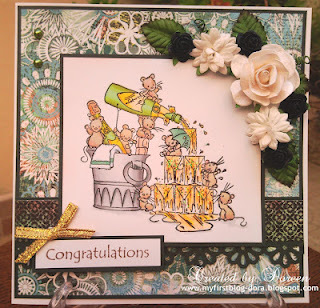 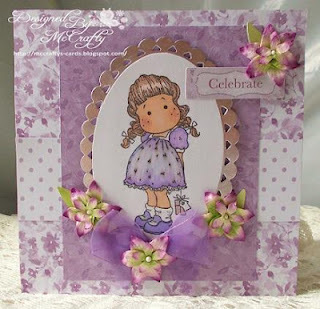 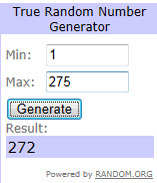 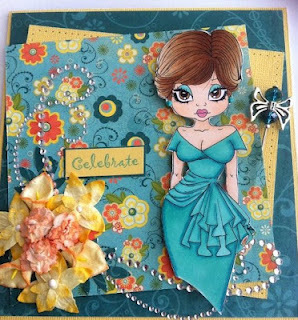 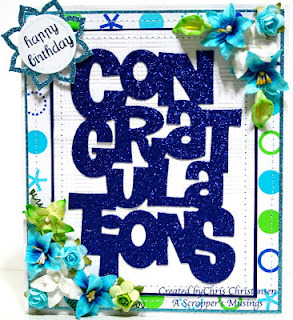 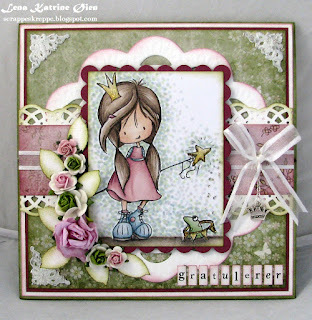 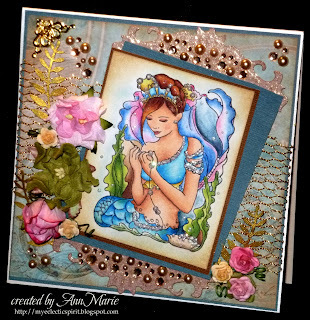 With this challenge please create a card/layout celebrating a wedding, birthday, Baby etc. 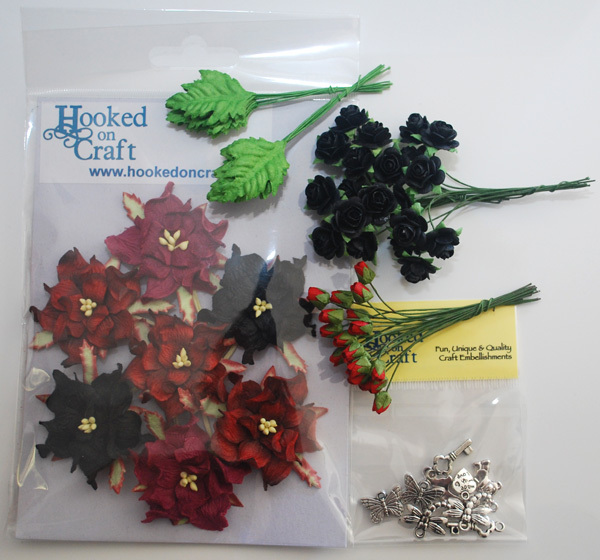 The prize for the winner of this challenge will be some goodies as per below from our online store. 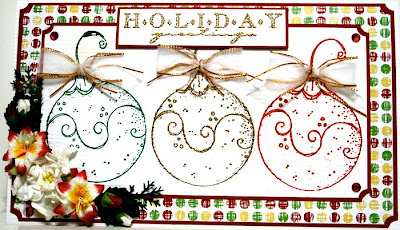 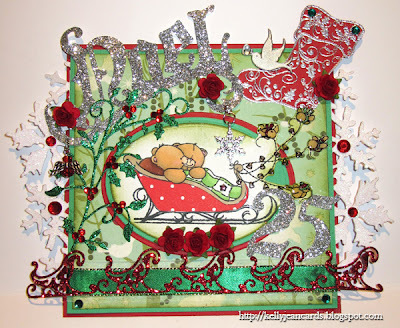 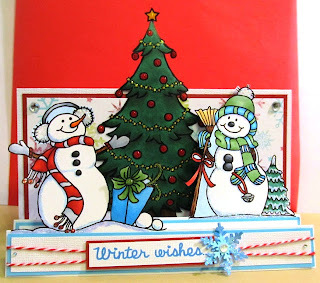 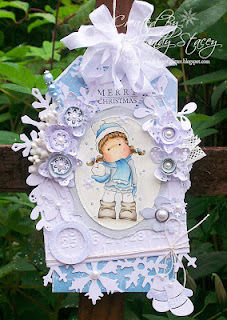 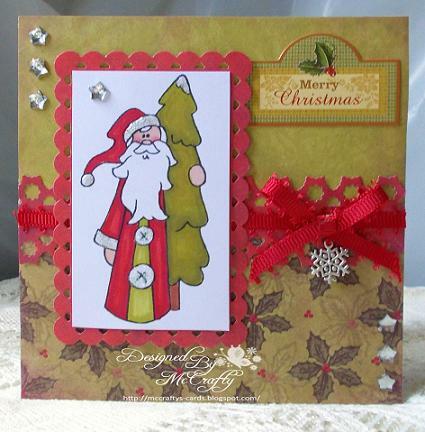 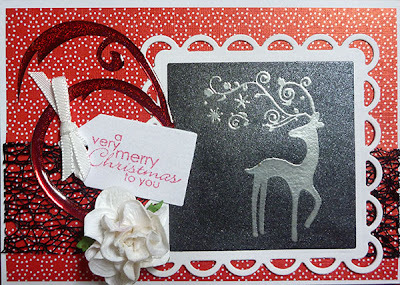 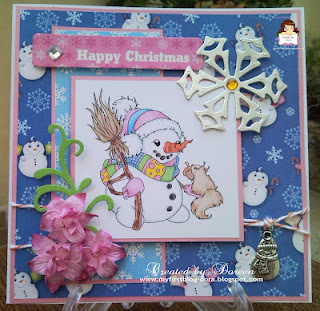 With this challenge please create a card/layout celebrating Christmas.